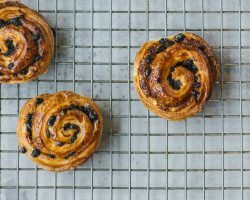 Our business is built on three simple ingredients – flour, water and salt – so it is imperative that we seek out the finest flour, water and salt possible. 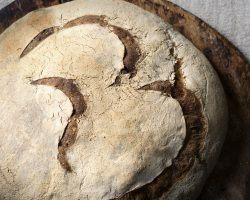 Alongside skill, knowledge, love (and our 23-year old natural starter), the quality of our sourdough leans heavily on the flour we use. 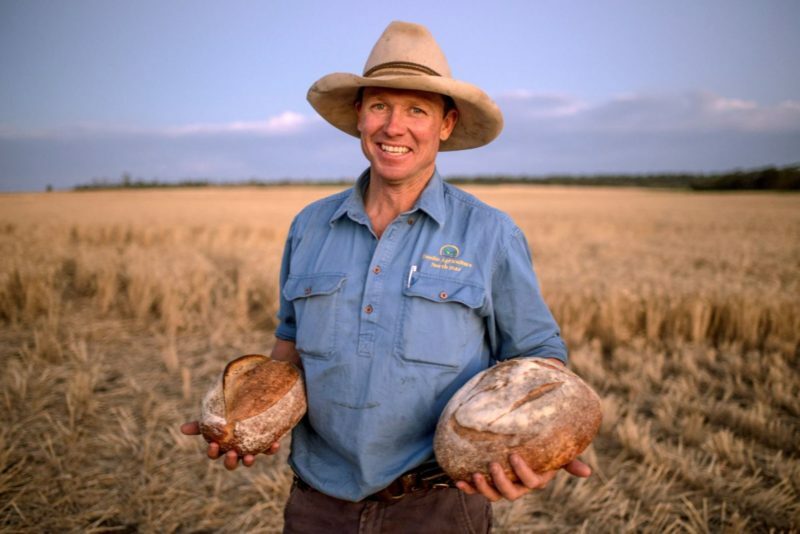 Favouring local ingredients, we have worked hard to build strong relationships with farmers in renowned wheat-growing regions of Australia. 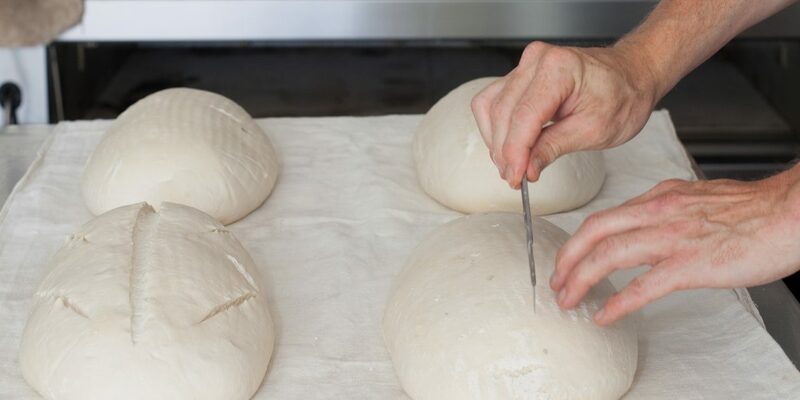 Whilst working with these skilled producers, an idea began to form… that of a single origin sourdough. 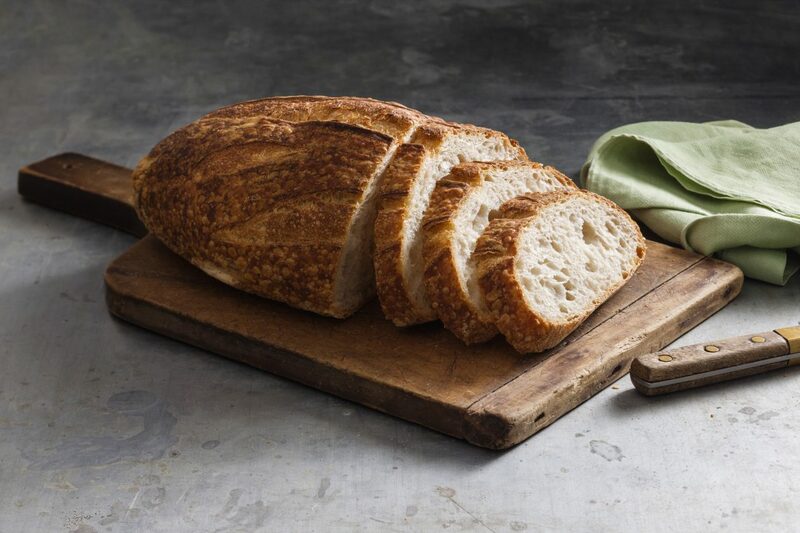 Using these specially crafted grains, we’re able to produce an incredibly flavoursome, moreish sourdough that reflects the character and moods of its region of origin. 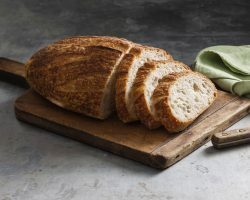 Using this specially crafted grain, we’re able to produce an incredibly flavoursome, moreish sourdough that reflects the character and moods of its region of origin. 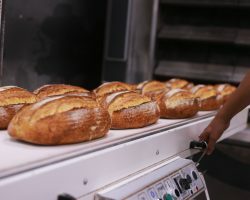 Through our supply circle, we are in the process of “de-commoditising” grains back into a product that reflects the unique characteristics of an individual farm. 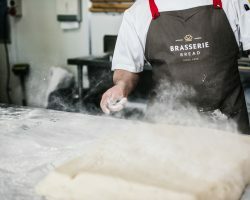 Tracing the flour from field to loaf is truly inspiring for the entire team at Brasserie Bread and each partner involved in the process. 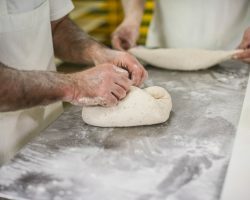 The personal and meaningful connection with wholesalers, farmers, millers, seed breeders and us bakers means respect and integrity are kept through all levels of the supply chain. 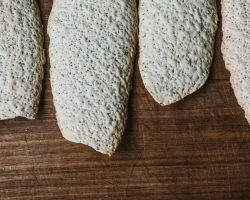 Most importantly, it means we’re able to identify unique minerals and nutrients from each different farm so our customers can enjoy the benefits that come from them. 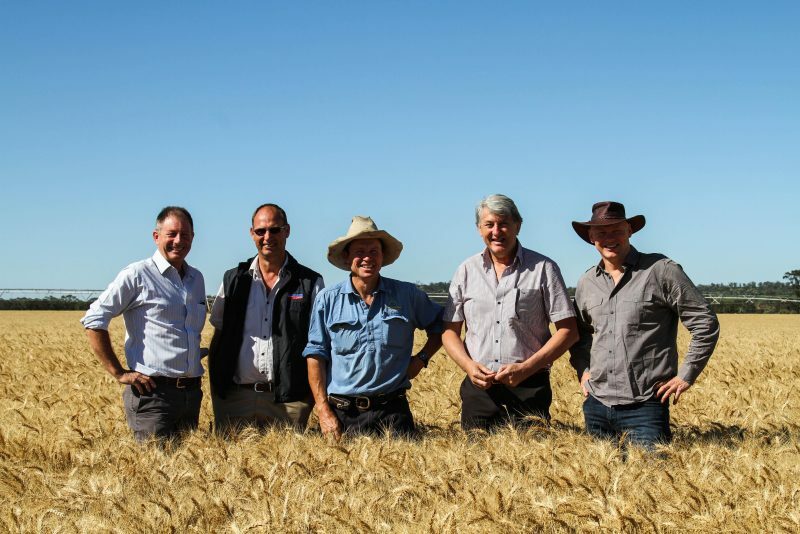 Found within the heartland of New South Wales’ prime hard wheat growing region, the Gwydir Shire is where we source our Lancer wheat grain variety. 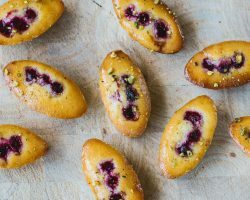 Owned and operated by Simon Doolin and his family, this farm employs holistic farming techniques with care and precision. 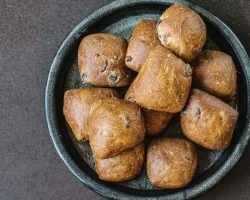 Grown in self-mulching red and chocolate brown soils and blessed with the plentiful, pure underground water from the Great Artesian Basin, this grain is of the highest quality. 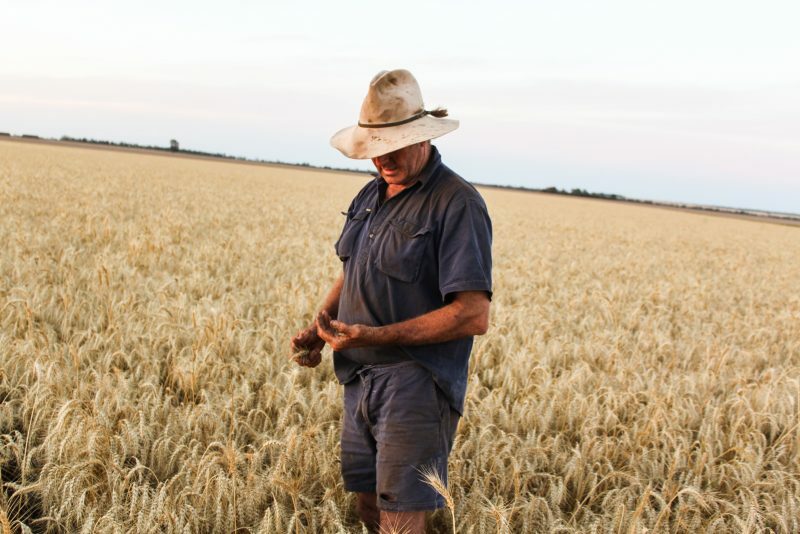 Lancer is a slow maturing spring wheat that delivers good protein and grain size. 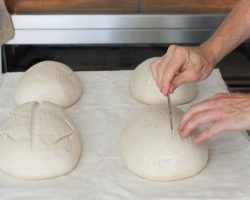 Once it reaches the bakery, we craft this grain into an artisan loaf that features a fine crumb structure, mildly acidic flavour profile and a reassuringly deep crust.